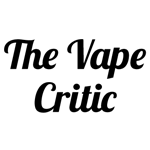 The Vape Critic is an online resource intended to help users know which vaporizers are good and worth the money as well as the models to avoid. 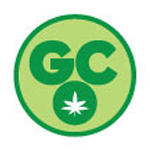 SOS Productions llc bringing you stunning new content in the marijuana entertainment business with exclusive footage from Hempcon, Nug Life Radio, and the 420 Dating Game. Moving into 2015, we are going to have more shows, including “Patience”, the hit web series about pot.